Unknown4:44 PM 0 sweets for free! The iPhone 6 and iPhone 6 Plus update we've all been waiting for. 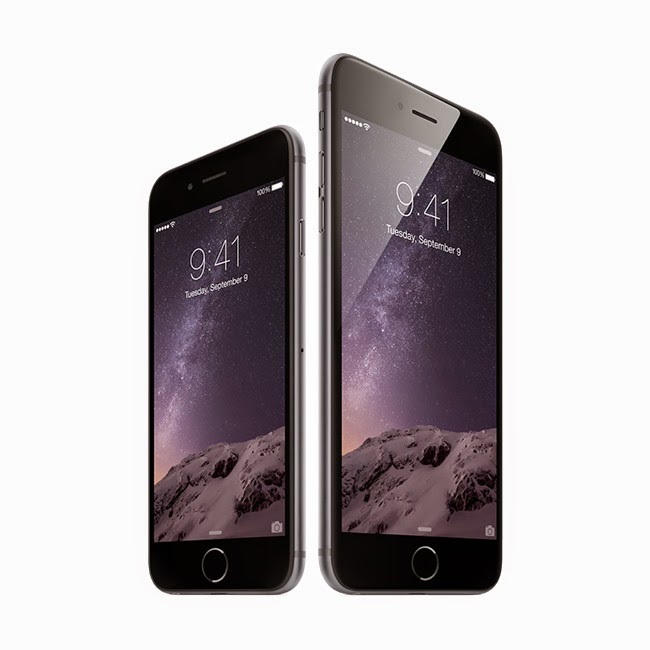 You can pre-order Smart iPhone 6 and iPhone 6 Plus on Friday, November 7, 2014 at www.smart.com.ph/iPhone.